almond milk – Damn, I Can Make That! 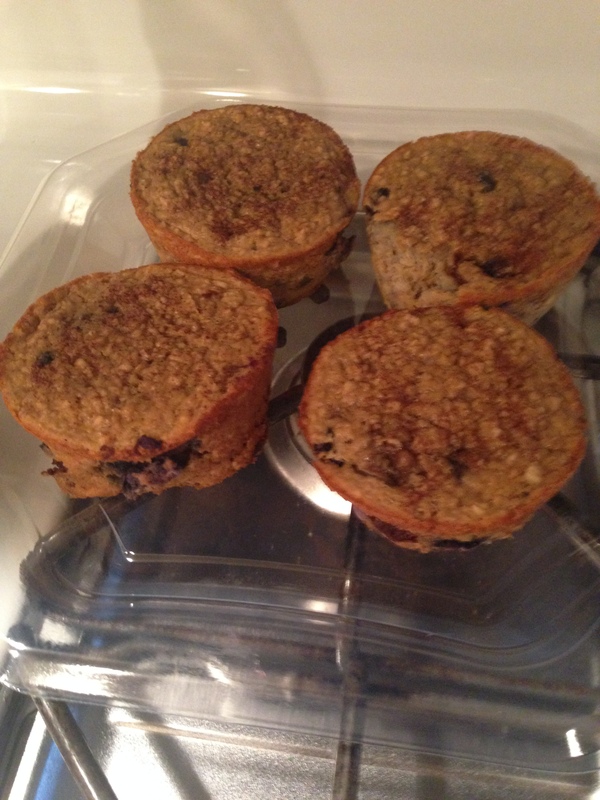 Oh how a muffin that can actually be good for my muffin top! That’s right kids, low cal, low fat, low carb baked goodness. 2 eggs (might test run with applesauce to make it vegan as well, but we will see how much free time I have in the next few weeks). Optional, but I sprinkled with a little cinnamon (1/2 tsp.) on top before baking. Preheat oven to 375 degrees. Mix and pour in pre greased muffins tins, bake for about 12 minutes. I mean really just eyeball it when the tops look golden brown, when the fork test passes, you are done. Jess is the baker here, I just straight up wing this kinda stuff. Although my love for food shines through with some of my, toss in suggestions: dark chocolate chips, blueberries, walnuts, etc. SALIVATING, you don’t even know.